Following a significant advocacy campaign, Saskatchewan credit unions expect to learn what credit union taxation will look like in the provincial budget. 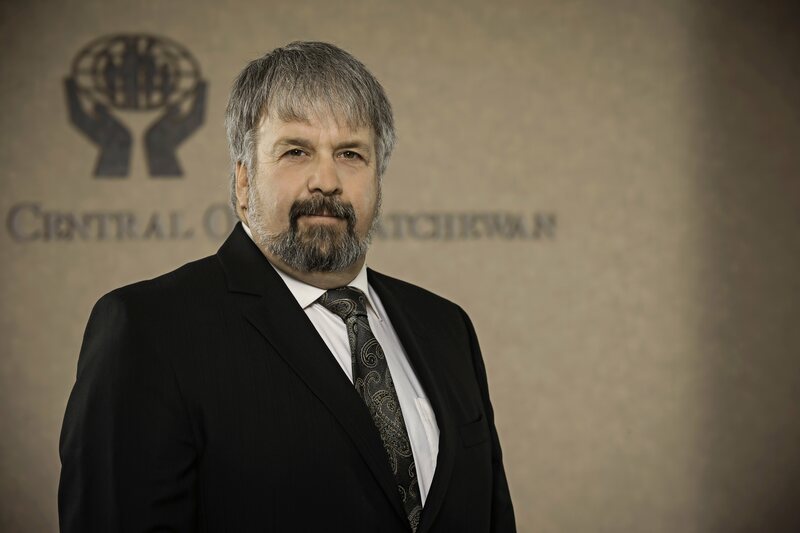 Saskatchewan credit union representatives Keith Nixon and Dean Walde will be available following the budget address to deliver a statement and respond to media questions. WHAT: Credit Union response to credit union taxation announcement in the provincial budget. WHY: Potential changes to credit union taxation may negatively impact communities throughout the province. Credit unions are owned by the membership and we believe they will want to know the outcome. 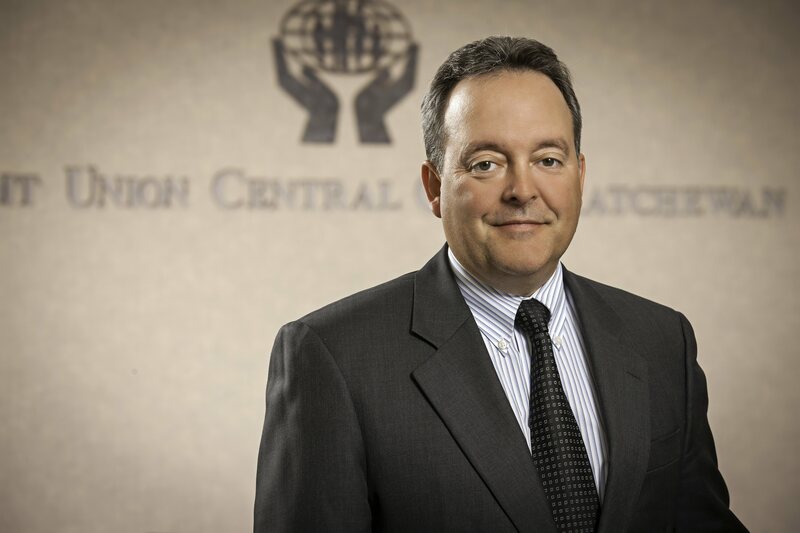 About SaskCentral and Saskatchewan Credit Unions - SaskCentral is owned by Saskatchewan credit unions to serve and represent their collective interests. There are 53 credit unions in Saskatchewan serving over 502,000 members. Saskatchewan credit unions build lives and fulfill dreams by helping members achieve financial well-being and investing in communities. SaskCentral is an Imagine Caring Company, and was named one of Canada's top 10 Best Workplaces among Canadian companies with fewer than 1000 employees by the Great Place to Work® Institute Canada. Visit us at: http://www.saskcu.com/saskcentral.